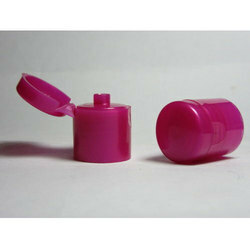 Plastic Flip Top Cap offered find application in dispensing liquids like shampoos as well as lotions. These bottle caps are finished optimally so as to ensure safe and secure usage. Printotech offers a variety of range in caps. It is available in various diameters in Opaque, Transparent, Translucent colors with the option of Hot Foil Stamping. We are also offering a huge gamut of Plastic Flip Top Caps to our clients. 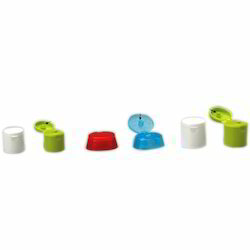 These Plastic Flip Top Caps offered by us can be availed by our clients at market leading prices. The best quality raw materials are used to manufacture these products. Our offered products are available at market feasible price.